This second volume presents findings from a national survey of the skills of British workers. 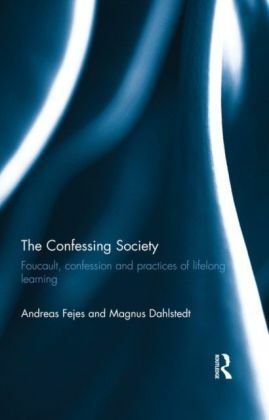 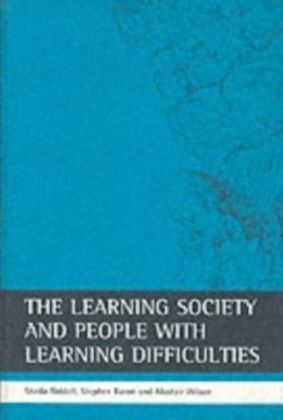 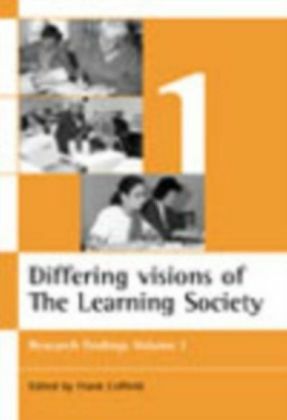 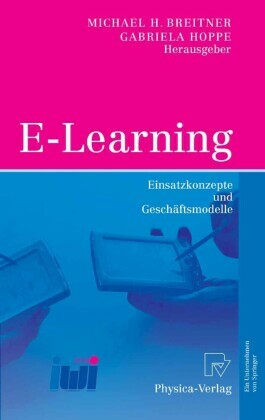 It discusses both the meaning of the Learning Society for adults with learning difficulties, and the use of social capital to explain patterns of lifelong learning. 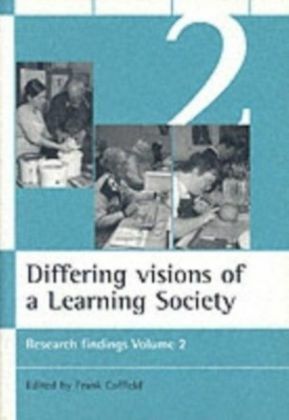 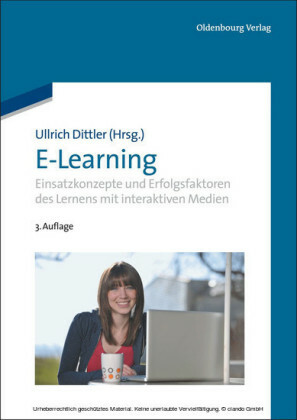 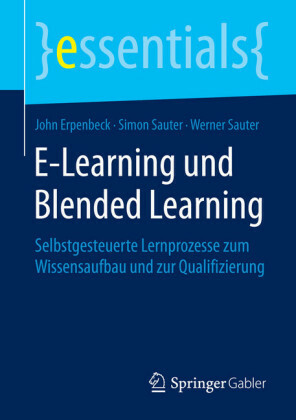 The book also presents five different 'trajectories' of lifelong learning, explores the determinants of participation and non-participation in learning, and examines innovation in Higher Education.